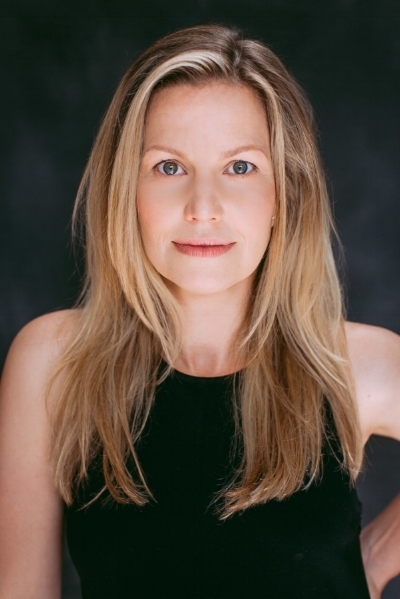 Shauna has worked on TV shows and films such as Man in the High Castle, Motive, Psych, Summer of '84, Entanglement, and Little Pink House. You can find her this September in Bad Seed with Rob Lowe. She also works on stage and in commercials. Check her IMDB link below for more.